With winter well and truly here, the cold has descended on our homes and made us crank up the heating up morning, noon and night. There is nothing worse than a cold house and many of us would prefer the heating to be on non-stop to keep Jack Frost at bay. However, with rising fuel costs, this isn’t an option for many. 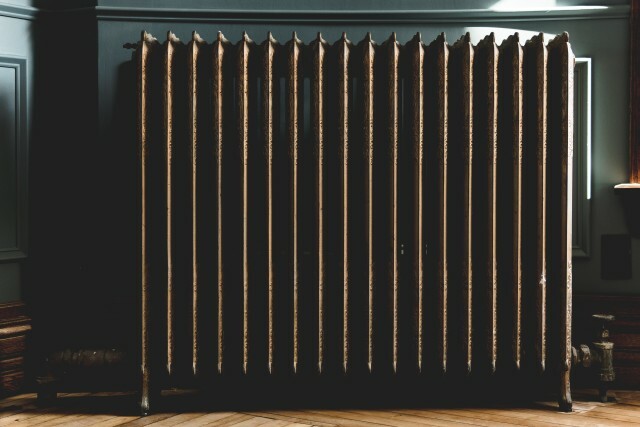 The choice is to turn the heating on is often a financial one, with many nasty and unwelcome bills falling on mats through the country weeks after the cold snap has left. Here are a few tips on how to keep your home warm this winter for little-to-no extra cost. This is a simple one. Closed doors keep the heat in a room and can regulate temperatures much better, meaning larger rooms that are typically colder than others, such as bathrooms, have a chance to warm up and not interfere with adjoining rooms that do keep the heat better. Ensure as many doors are closed as possible to ensure heat is kept in. You can buy draught excluders relatively cheaply, but any spare blanket, hoody or coat would work well. It may not be as visually appealing or make a Pinterest board, but it certainly works to keep the heat from sneaking out under the door. If you’re cooking a meal in the oven, you’re paying to generate heat in order to cook your food. A simple tip to get the most from your money and keep the house warm is to simply leave the oven door open once you’ve finished using it. All the heat generated by the oven will then warm up your kitchen for no extra cost. This works very well in flats and can be used in relation to tumble dryers. 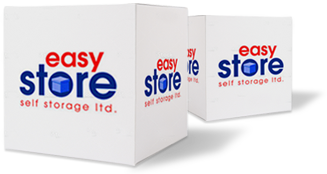 If you’re looking for storage in South Wales then look no further than Easystore Self Storage. With self storage facitilies in Cardiff and Bridgend, we offer a number of domestic and commercial storage solutions – even Christmas storage! Contact us today for more info.